Check Out This Vibrant Rooftop Restaurant With Quirky selfie Zones! Vibrant rooftop right outside Dadar station at Nakshatra Mall. Value for money in terms of drinks & lots of Indian fusion starters. Ideal for kittie parties, birthdays & corporate events. If you want to booze with some quality music in the background, posters on the walls, good seating area with quirky selfie zones then Angrezi Dhaba is a must visit. 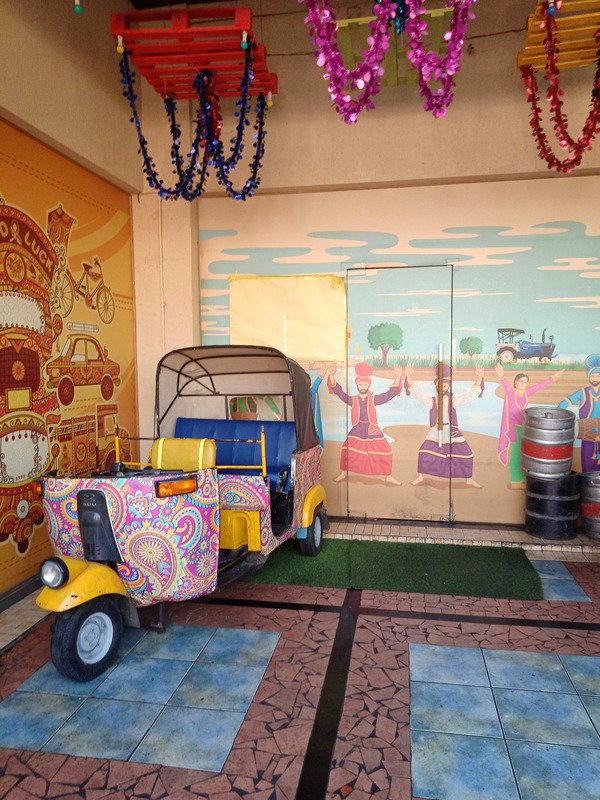 Wanna Eat In A Dhaba Without Actually Going To One?Then Your Search Ends Here!